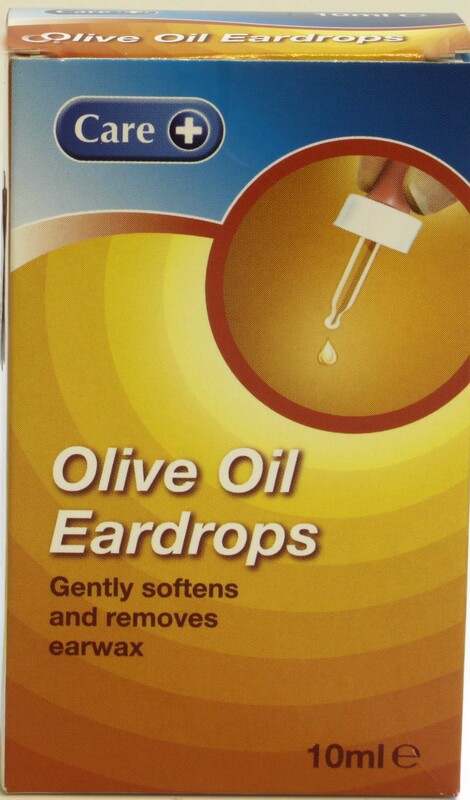 Earex Olive Oil Ear Drops is a natural way to soften and remove earwax build up. Provided in an easy squeeze dropper, the high quality, medicinal grade olive oil gently lubricates, softens and removes earwax. Minimum quantity for "Earex Olive Oil Ear Drops 10ml" is 0. Maximum quantity for "Earex Olive Oil Ear Drops 10ml" is 0. Quies Protection Auditive Silicone Earplugs for swimmers. Minimum quantity for "Quies Silicone Earplugs 3 Pairs" is 0. Maximum quantity for "Quies Silicone Earplugs 3 Pairs" is 0. 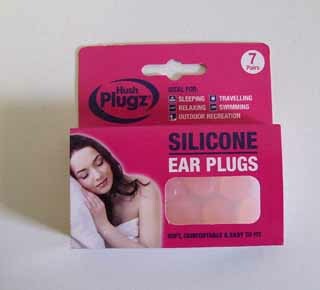 Minimum quantity for "Hush Plugz silicone ear plugs - 7 pairs of silicone ear plugs" is 0. Maximum quantity for "Hush Plugz silicone ear plugs - 7 pairs of silicone ear plugs" is 0. Arjun Ear Drops are Olive Oil ear drops used for softening ear wax and moisturising/lubricating the ears. 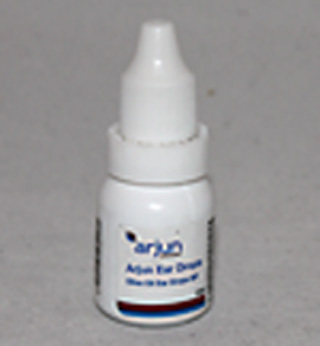 Minimum quantity for "Arjun Ear Drops - 10ml" is 0. Maximum quantity for "Arjun Ear Drops - 10ml" is 0. 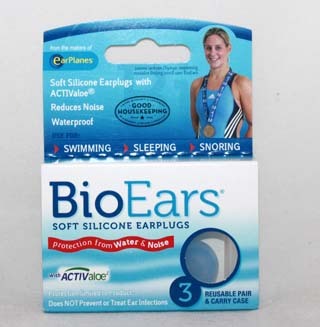 Minimum quantity for "BioEars Soft Silicone Earplugs - 3 reuseable pair and carry case" is 0. Maximum quantity for "BioEars Soft Silicone Earplugs - 3 reuseable pair and carry case" is 0. 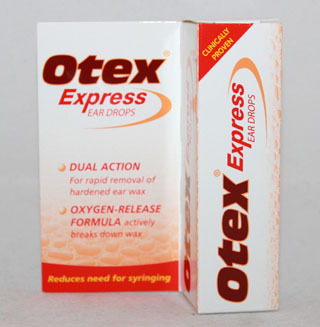 Minimum quantity for "Otex Express Ear Drops - 10ml" is 0. Maximum quantity for "Otex Express Ear Drops - 10ml" is 0. 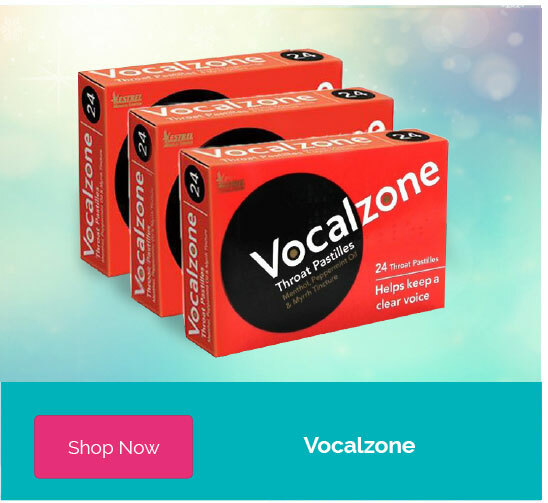 Gently softens and removes ear wax. Minimum quantity for "Olive Oil Eardrops (Care)- 10ml" is 0. Maximum quantity for "Olive Oil Eardrops (Care)- 10ml" is 0. For the loosening & removal of ear wax. Gentle. Natural. Minimum quantity for "Olive Oil Ear Drops - 10 ml" is 0. Maximum quantity for "Olive Oil Ear Drops - 10 ml" is 0. 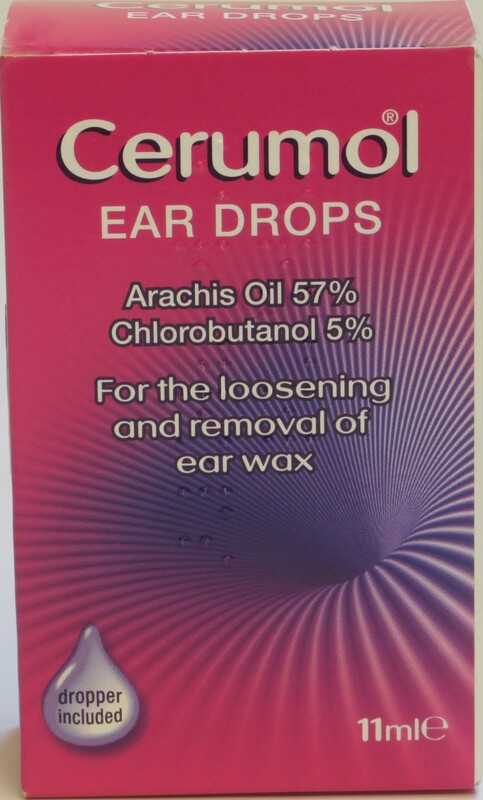 Minimum quantity for "Cerumol Ear Drops - 11 ml" is 0. Maximum quantity for "Cerumol Ear Drops - 11 ml" is 0. 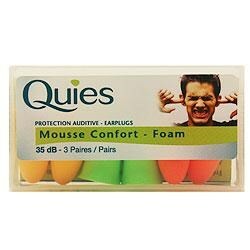 Minimum quantity for "Quies Foam Ear Plugs - 3 pairs" is 0. Maximum quantity for "Quies Foam Ear Plugs - 3 pairs" is 0. Minimum quantity for "Olive Oil Ear Drops - 20ml" is 0. Maximum quantity for "Olive Oil Ear Drops - 20ml" is 0. 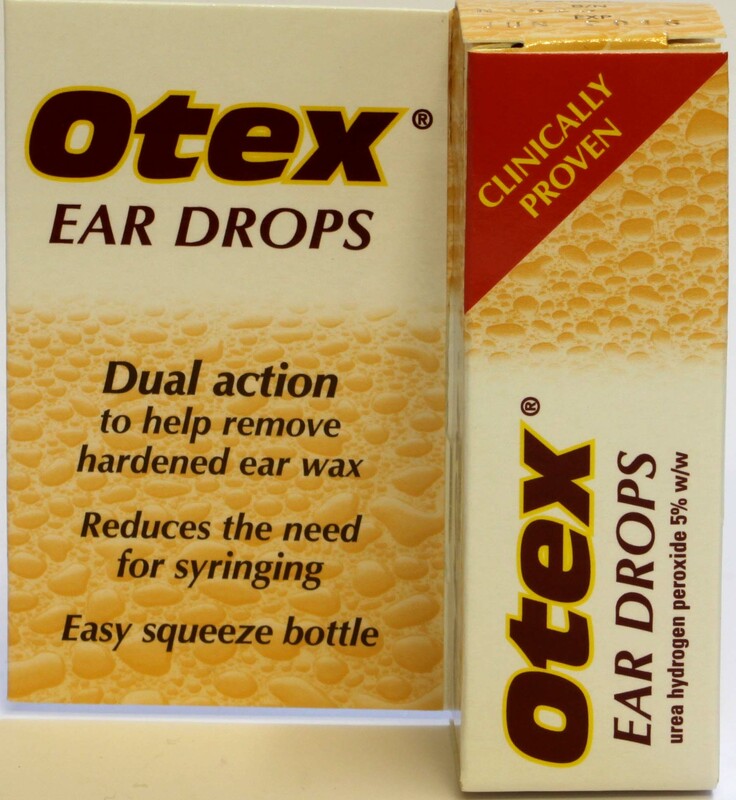 Otex Ear Drops - 8ml. Dual action to help remove hardened ear wax; reduces the need to syringe; easy squeeze bottle. 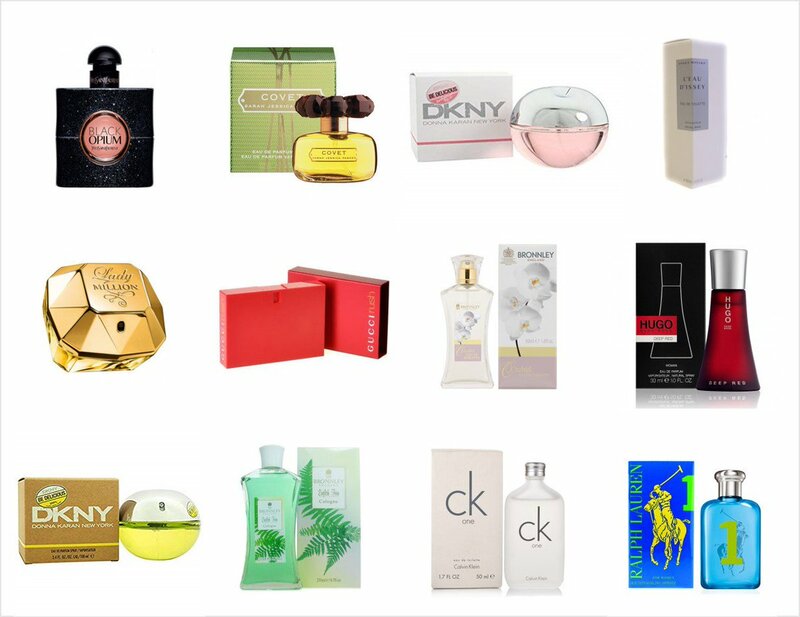 Each 8 ml bottle contains 5.0% w/w of the active ingredient Urea Hydrogen Peroxide. Minimum quantity for "Otex Ear Drops - 8ml" is 0. Maximum quantity for "Otex Ear Drops - 8ml" is 0.